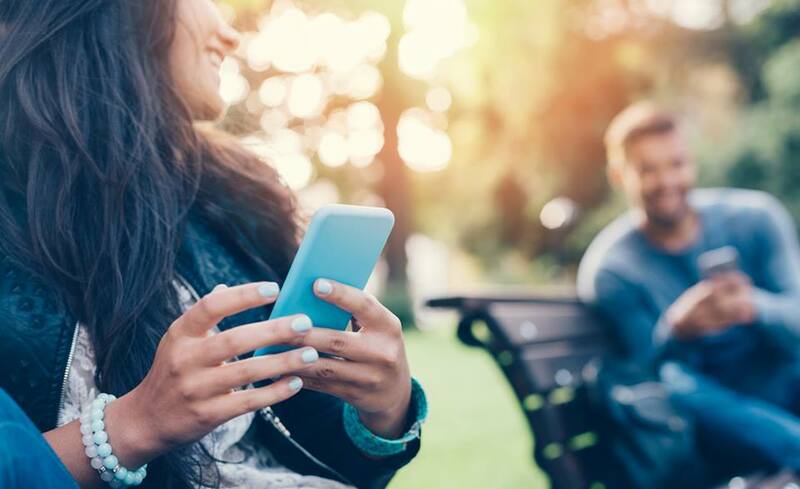 Are you an iOS developer eager to move to the next level? 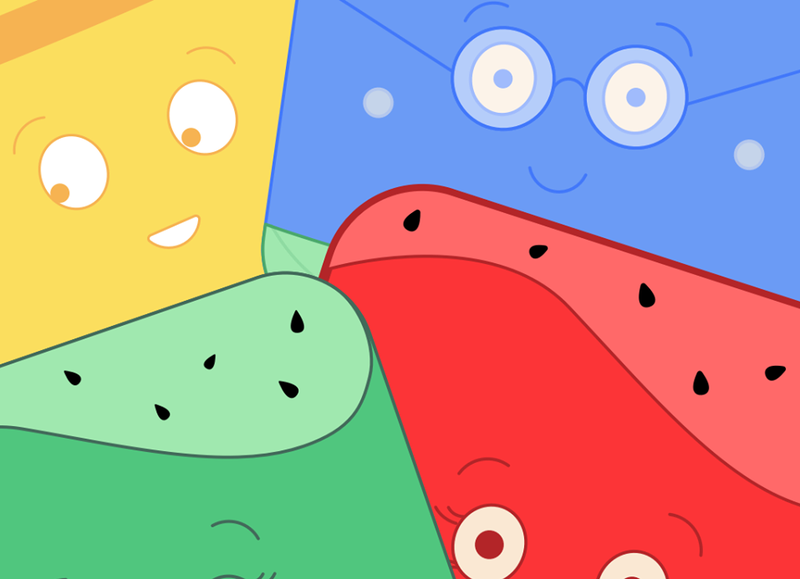 Then this selection of advanced iOS programming books will probably suit you. And if it doesn’t, let us know and we’ll ask developers where the best information for doing that advanced thing you want is hidden. Swift is the shiny new language for iOS and Mac programming by Apple, and getting to grips with it is now required for any decent iOS developer. 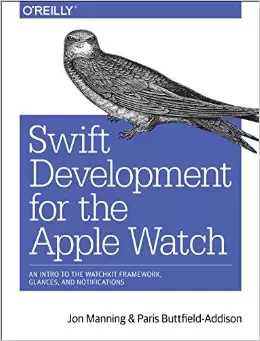 There are plenty of ‘Getting started with Swift’ types of books, but very few about professional-level development. 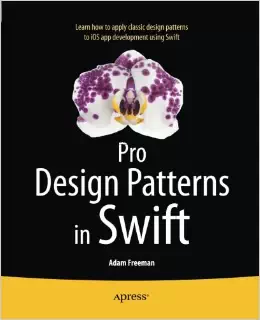 Pro Design Patterns in Swift is one of these and one you should check out. 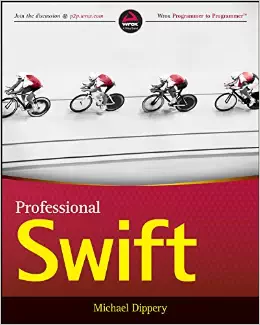 If you can wait a few weeks, Professional Swift will be published on May 18th and you can already pre-order it from Amazon. It looks bound to be amazing. 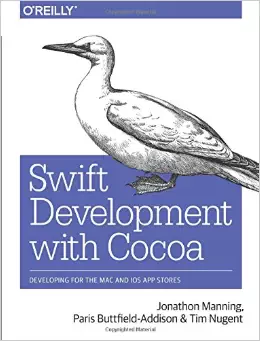 If you are a freer soul and like programming for Mac and iOS at the same time, Swift Development with Cocoa: Developing for the Mac and iOS App Stores is right up your alley. Obviously, you should be acquainted with Cocoa already, but after all, this is not a list for beginners. We have one for you right here if this is your case. 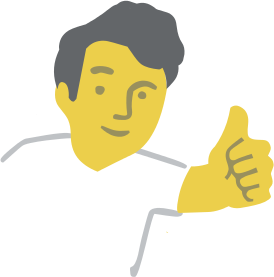 If you were used to Objective-C and just now started to move towards Swift, wait a few months! 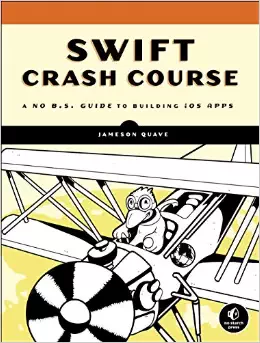 Swift Crash Course: A No B.S. Guide to Building iOS Apps will be released on September, and if you wait for it it is going to be legendary. Trust us. As always, available for pre-order from Amazon. 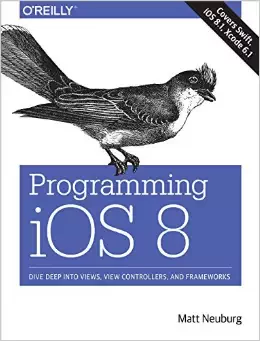 If you need a more in-depth overview of how iOS8 ‘shows and tells,’ Programming iOS 8: Dive Deep into Views, View Controllers, and Frameworks is what you actually need. A expensive tome, but the information inside is invaluable. 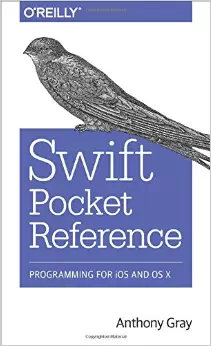 Once you know enough Swift to make you a swifty iOS developer, you’ll probably need Swift Pocket Reference. Always good having a fast way to check something in paper (or Kindle form.) You can’t count on always having StackOverflow to help you! By the way, what’s the time? It’s Apple Watch time! And obviously there’s a book for that, just not available right now. Swift Development for the Apple Watch is coming to your shelves (if you pre-order now) on May 25. Can’t wait to have our hands on the book and the watch.